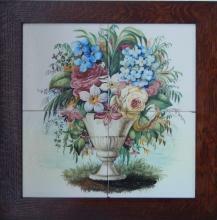 Antique Articles is owned by Sandie Fowler and has been in business for over 30 years. 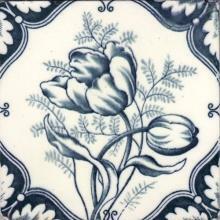 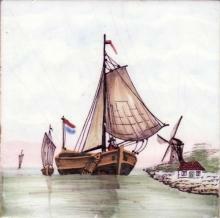 The business has specialized in selling original American and European ceramic tiles ca. 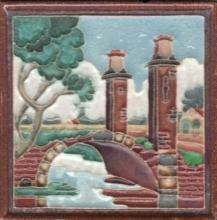 1650-1930's and other vintage items. 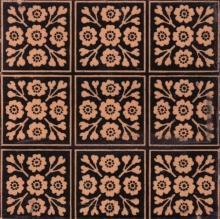 Internationally known for her knowledge of tiles, Sandie travels extensively to both deepen her knowledge and inventory. 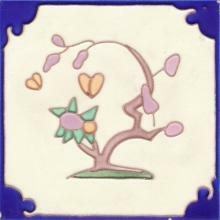 Sandie is a member of: American Art Pottery Association, Tile Heritage Foundation, Friends of Terra Cotta, and Tile and Architectural Ceramics Society. 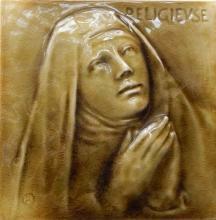 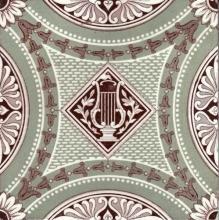 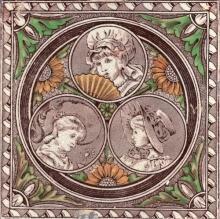 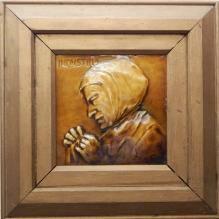 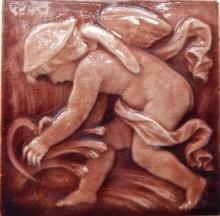 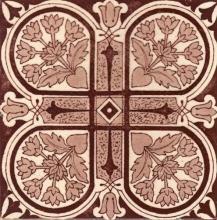 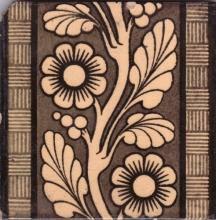 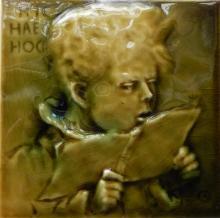 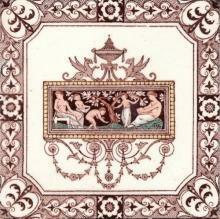 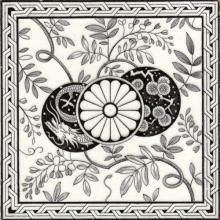 Sandie co-authored a book with Wendy Harvey titled Art Nouveau Tiles ca. 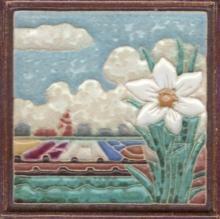 1890-1914 with over 600 color images. 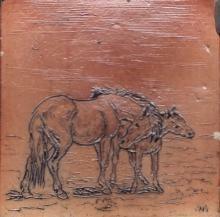 Sandie can be reached at artiles@earthlink.net.